Olympia London will welcome the return of Europe’s biggest cruise showcase, The London Cruise Show on Saturday 16th – Sunday 17th February 2019. 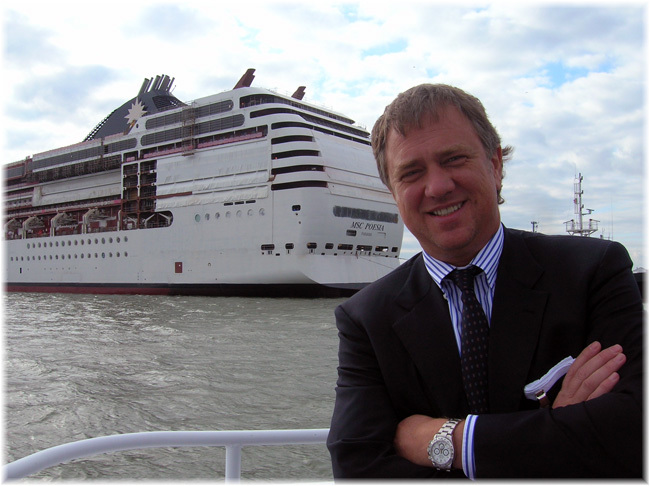 MSC Cruises yesterday kicked off its Global Environmental Officers Conference. Held at its Technical Maritime Centre in London, this four-day recurring appointment brings together the Company’s best talent in the environmental space and aims at fostering even stronger environmental practices. Leading UK cruise specialists, Bolsover Cruise Club, sailed home victorious for the second year running, winning the coveted Passenger Favourite prize at last night’s Wave Awards (March 1st). 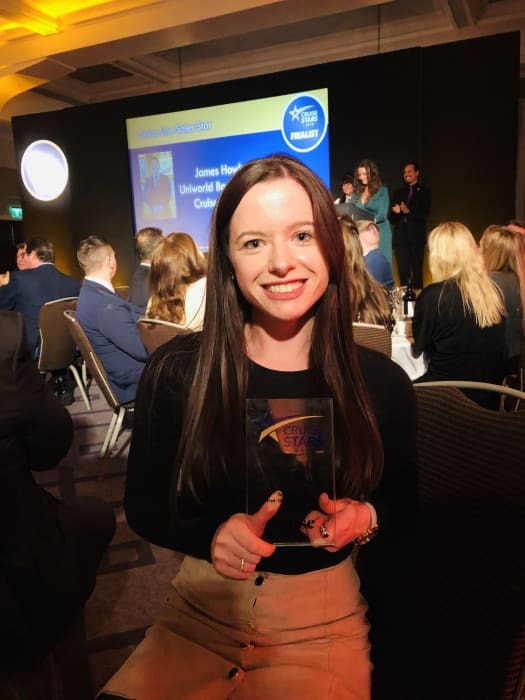 The public have been voting since July, with the Derbyshire-based cruise specialists coming out on top in a glittering awards ceremony in London. 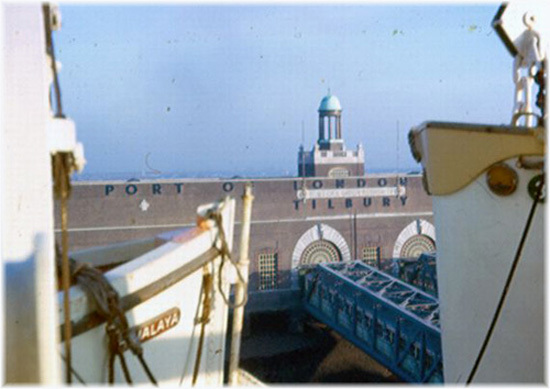 London International Cruise Terminal Tilbury continues to invest quite heavily in its facilities with £1.5m (€1.68m) being spent on refurbishing the old baggage hall. The operational challenges of cruise ships and passenger liners were discussed in a seminar organised by The Nautical Institute’s London Branch on 5 June. Since the discovery in 2014 of Sir John Franklin’s ship, HMS Erebus in the Canadian Arctic, interest in the region and his mysterious disappearance has continued to grow, according to specialist adventure cruise operator, One Ocean Expeditions (OOE).